Have an Instant Pot but aren’t really sure what you can cook in it? Today, I’m sharing some of the best Instant Pot recipes from around the internet. You’ll find everything from soups, to side dishes and even desserts! 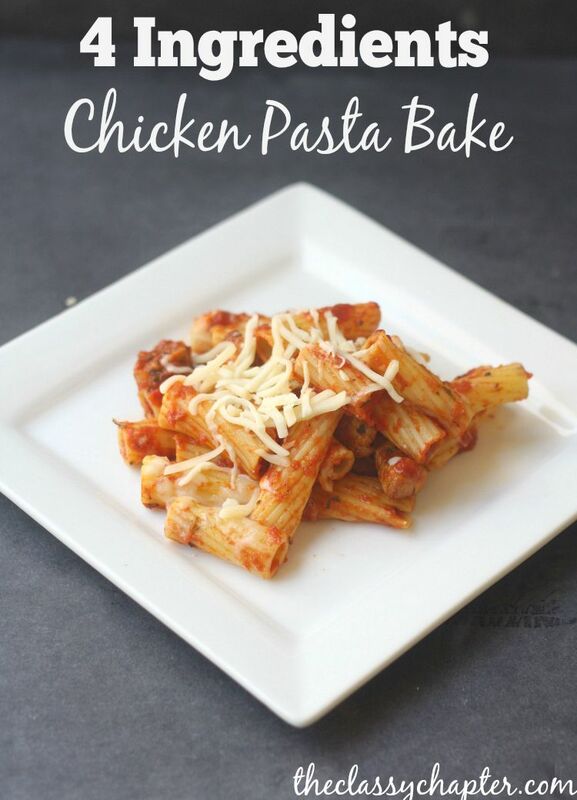 You can also check out some of my other easy recipes here! 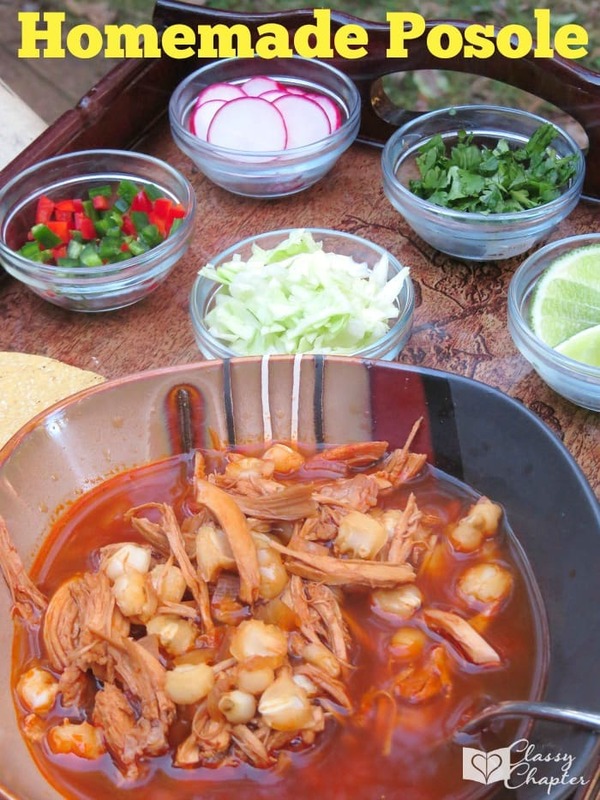 Still not sure how to use your pressure cooker? Check out this course that will teach you everything you need to know about cooking with a pressure cooker! 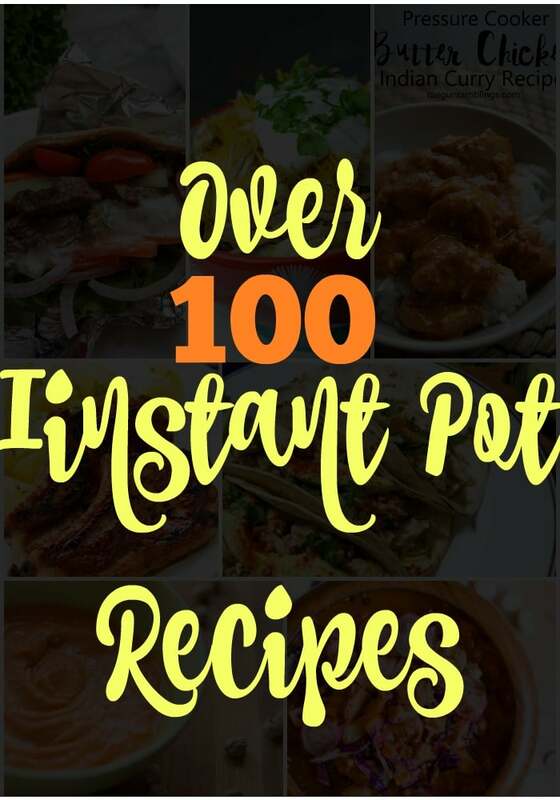 Awesome roundup of Instant Pot recipes! Thank you so much for including my Beef and Butternut Squash Stew recipe in this roundup! I just shared it on all my social media accounts. I posted yesterday a new post – Instant Pot Ham & White Bean soup. You are welcome to include that as well. You’re welcome! Thank you for letting me know about the new post. I’m going to add that in! Thanks so much for including my gyro recipe! 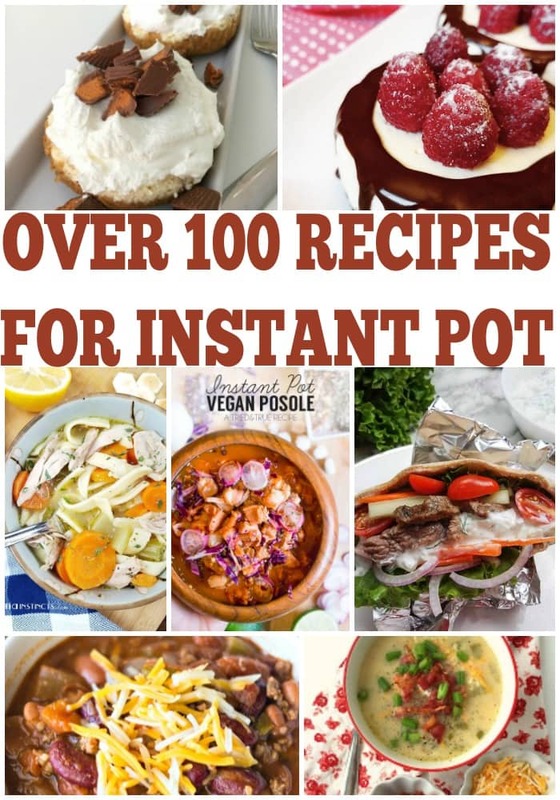 Fabulous roundup of Instant Pot recipes! Thank you so much for including my Instant Pot Meatloaf recipe! So many interesting choices here, I’ll be reading up now on other fabulous recipes!